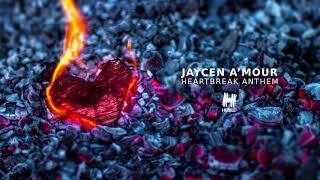 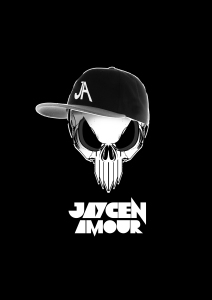 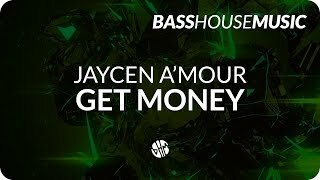 If you want to read more about jaycen a'mour you can click on the WIKI or BIOGRAPHY tab above. When Sansa told Tyrion that she used to think he was the cleverest man alive... I felt that.